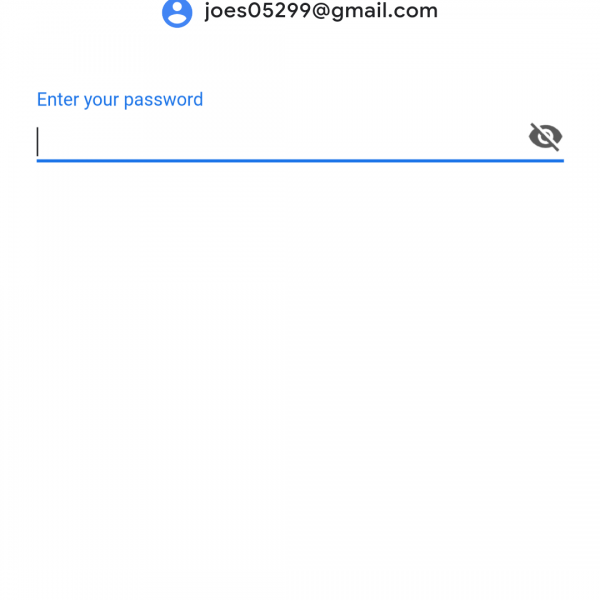 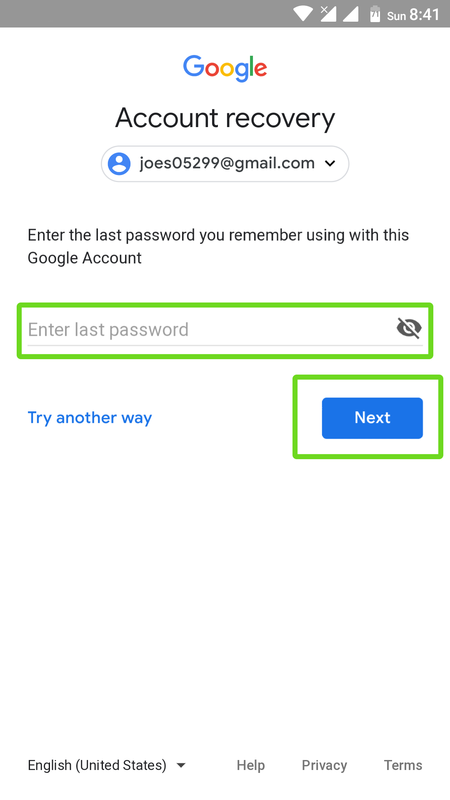 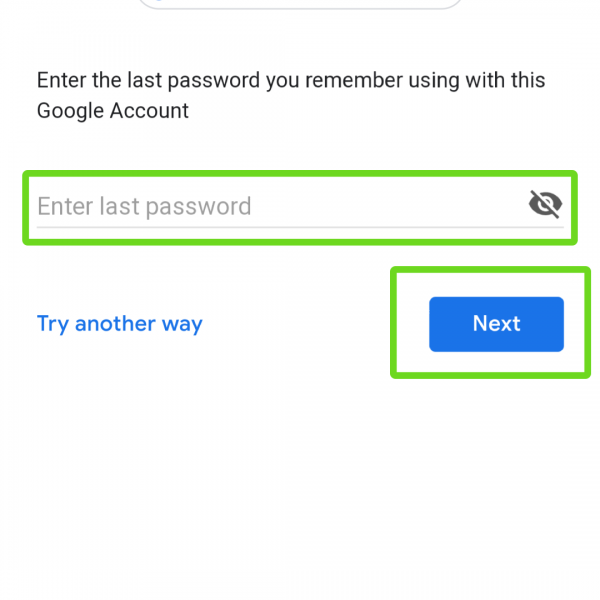 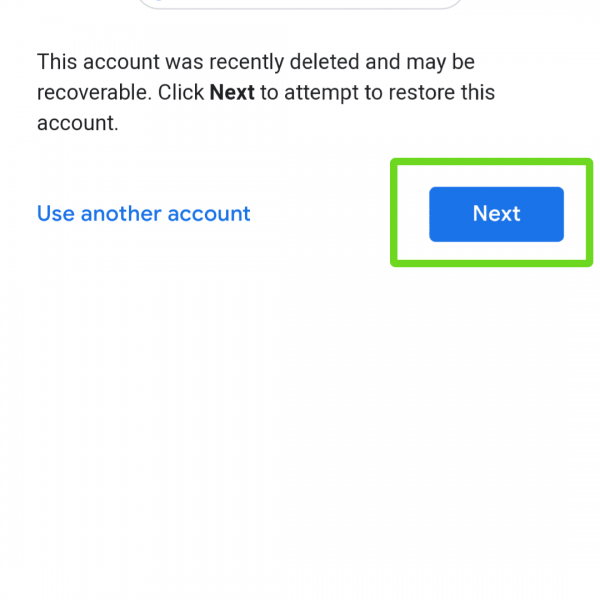 You can ask: “How to recover Google account? 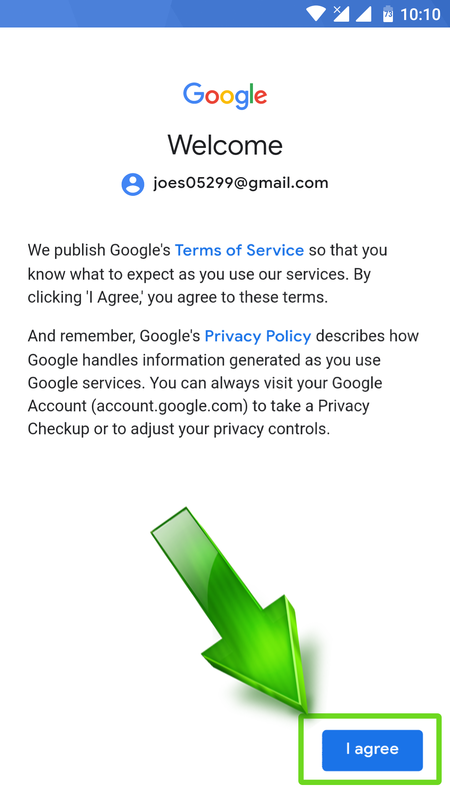 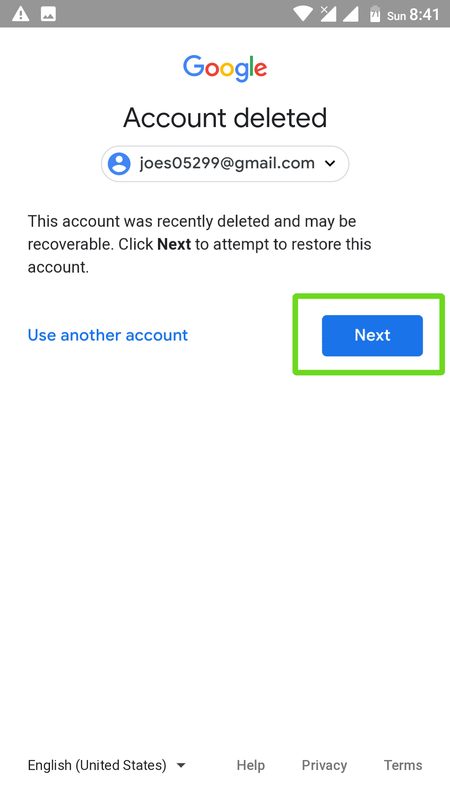 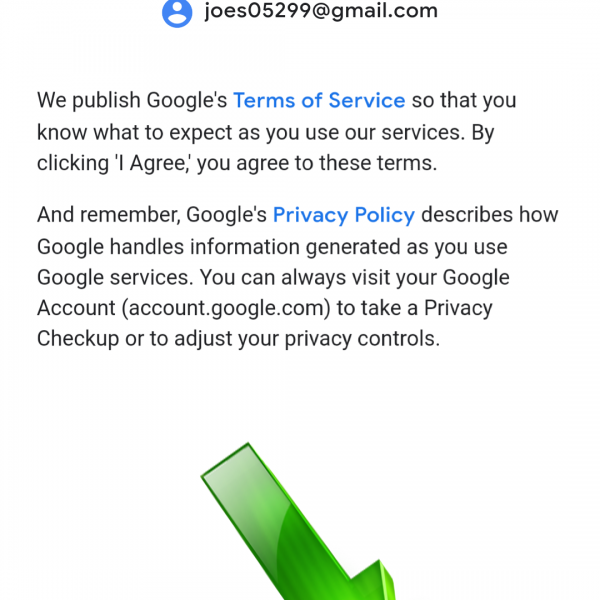 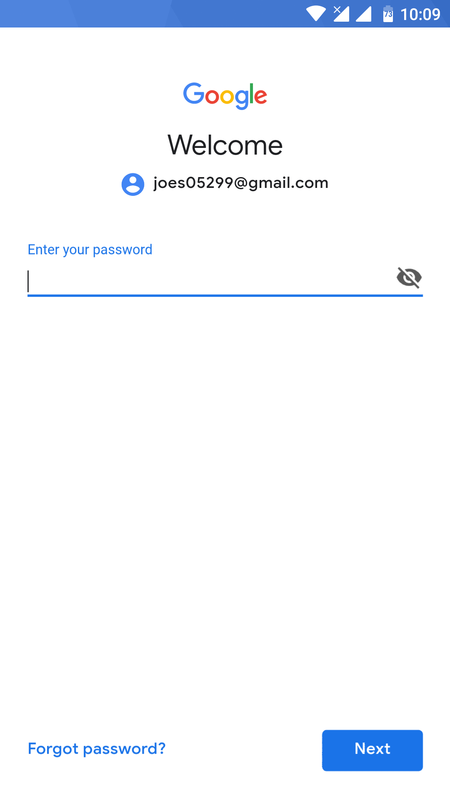 What to do if I want to recover GMail?” I have good news for you, now you will learn how to recover your Google account using this step by step instruction. 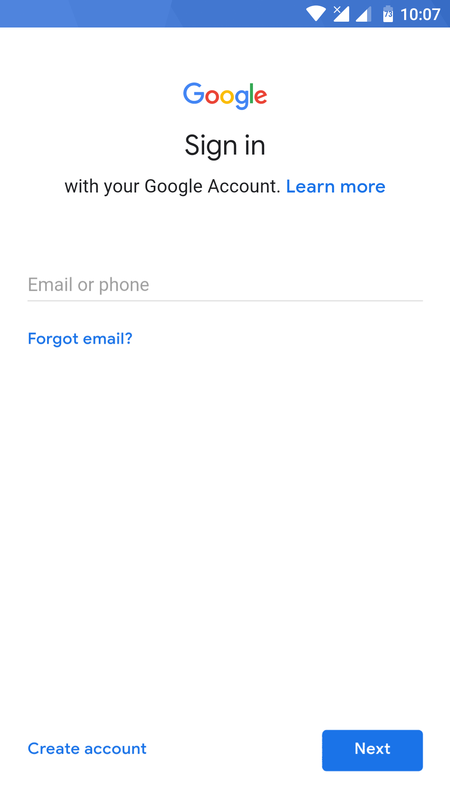 That’s all, now you know how to recover Google account. 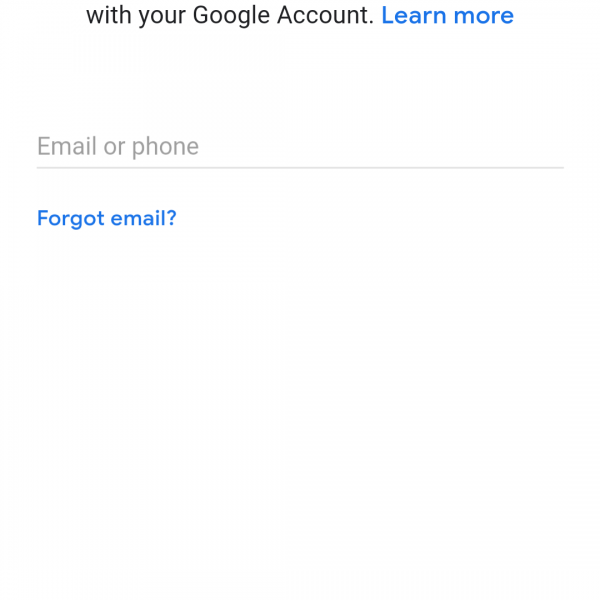 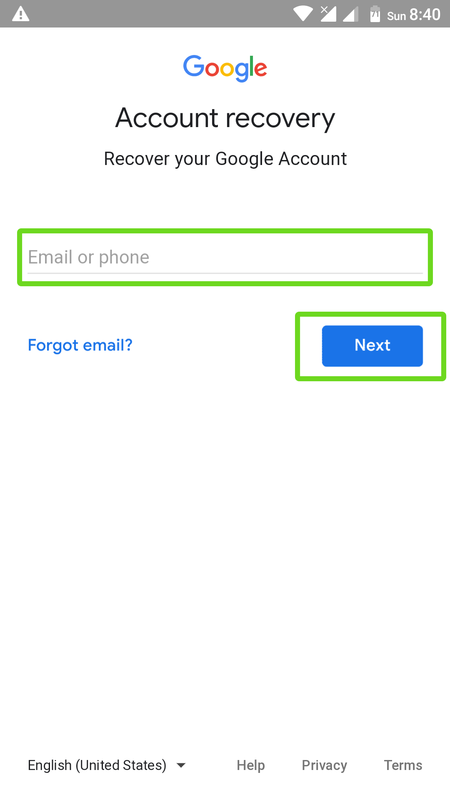 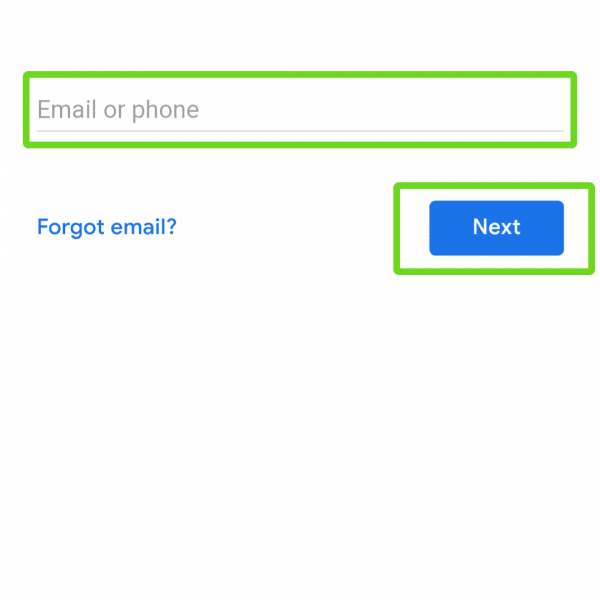 Write us your questions “how do I recover GMail account?” or any other and we will answer them!